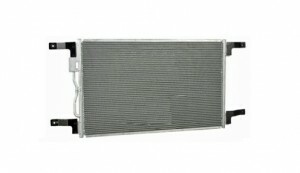 Complete Radiator & A/C also offers truck and heavy equipment A/C parts and service. 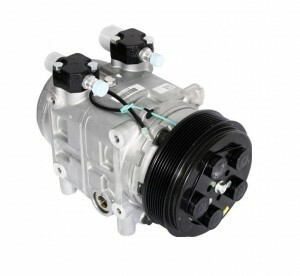 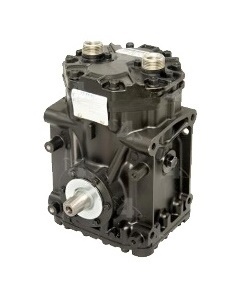 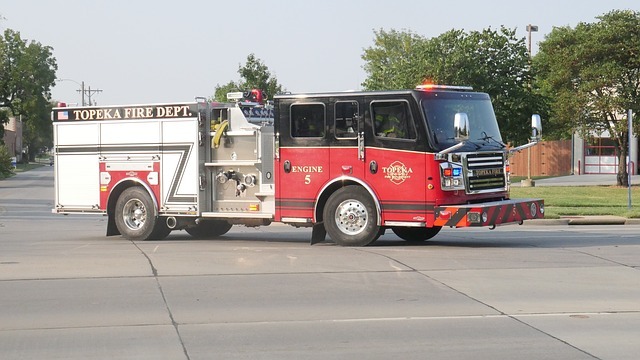 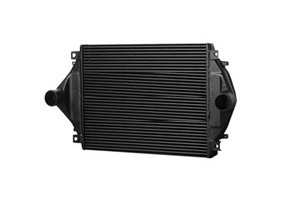 We have a large inventory of A/C parts in stock for over the road trucks as well as construction equipment, farm tractors and emergency vehicles. We also rebuild A/C hoses and can repair aluminum lines. 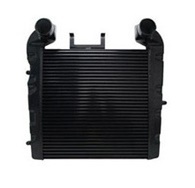 Complete Radiator & A/C can help you with all of your thermal management needs. 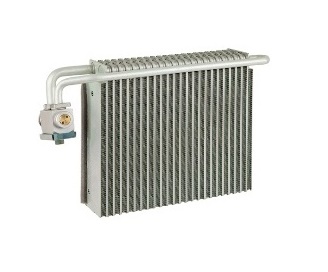 We stock new radiators for truck, tractors, forklifts, buses, construction and industrial applications. 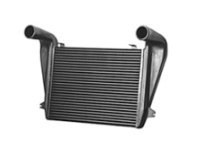 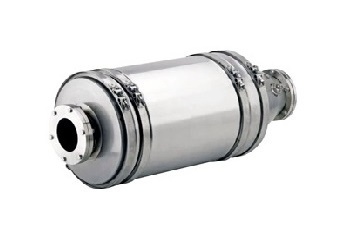 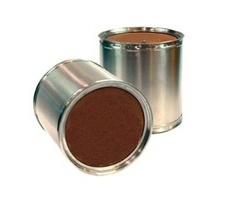 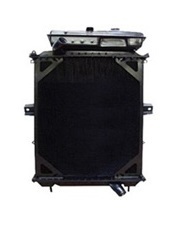 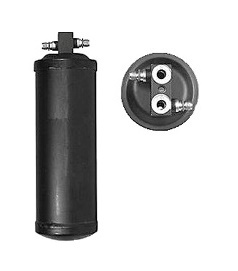 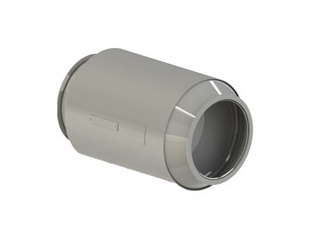 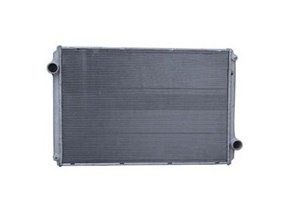 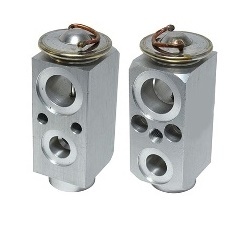 We also stock charge air coolers, oil coolers, condensers and diesel particulate filters. 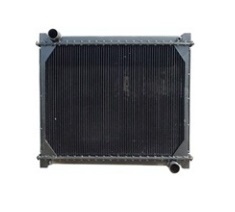 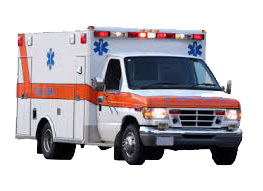 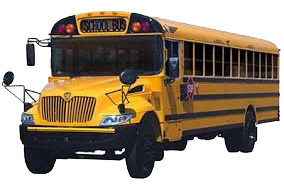 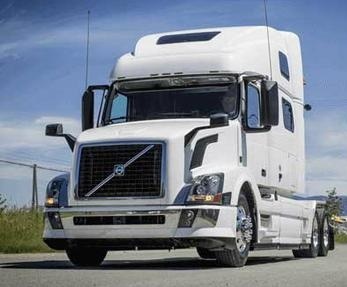 We provide cooling solutions for most commercial transportation and industrial issues.